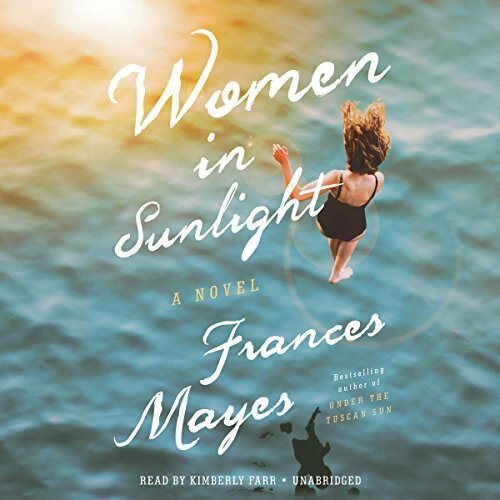 Frances Mayes's new novel (April, 2018) Women in Sunlight delves into possibilities women face as they grow older. Three southern women meet at orientation at Cornwallis Meadows, an active life-style retirement community. They become friends and decide to leap out of what is forecast for them and take on life in Italy. 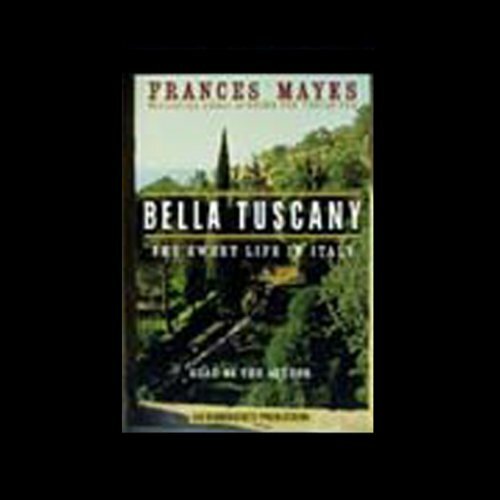 Their story is told by Kit, an American writer already ensconced on a Tuscan hillside. They've all had their share and more of heartache but this is their year. 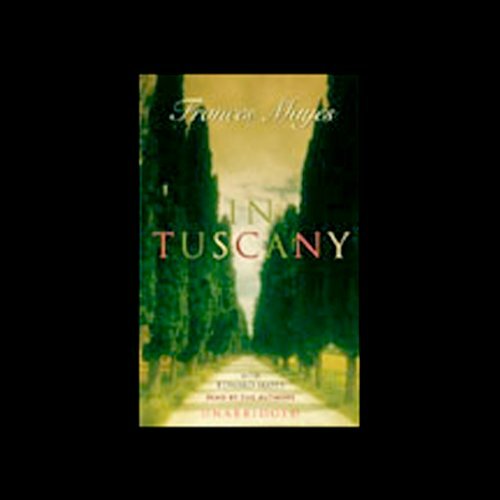 Frances wrote the novel as a tribute to all the women she has met who have traveled to a foreign country in quest of enlightenment. Frances has always adored houses, and when she saw Bramasole, a neglected, 200-year old Tuscan farmhouse nestled in five overgrown acres, it was love at first sight. Out of that instant infatuation came four marvelous, and hugely popular, books: international bestsellers Under the Tuscan Sun, Bella Tuscany, Everyday in Tuscany, In Tuscany, a collaborative photo-textbook with her husband, the poet Edward Mayes, and photographer Bob Krist, and Bringing Tuscany Home: Sensuous Style From the Heart of Italy, another collaborative book with Edward Mayes and photographer Steven Rothfeld. 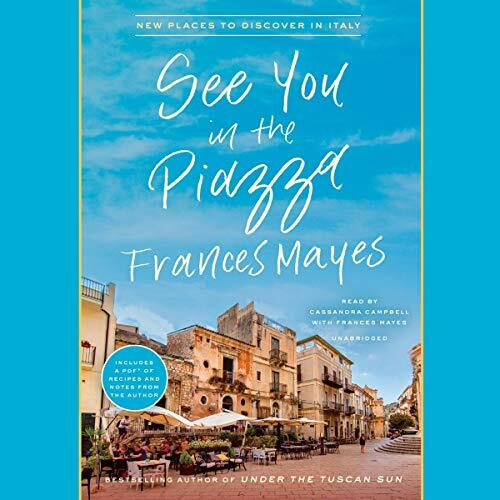 All four highly personal books are about taking chances, living in Italy, loving and renovating an old Italian villa, the pleasures of food, wine, gardens, and the "voluptuousness of Italian life."  She was awarded the Premio Casato Prime Donne for a major contribution in the field of letters in 2009. 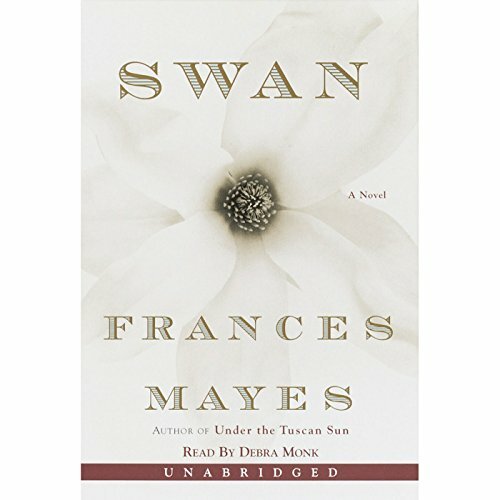 Her first novel, Swan, a family saga and mystery, returned Mayes to her childhood home of Georgia. She is also the author of the travel memoir entitled A Year in the World: Journeys of A Passionate Traveller, which immediately debuted as a New York Times bestseller in 2006. Working again with Steven Rothfeld, she published Shrines: Images of Italian Worship, also in 2006. 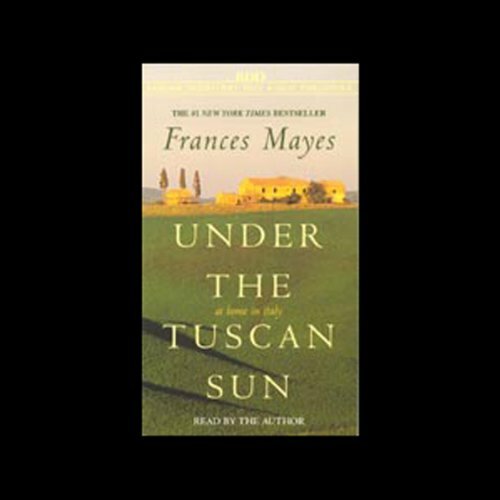 A film version of Under the Tuscan Sun, starring Diane Lane, was released in fall of 2003. 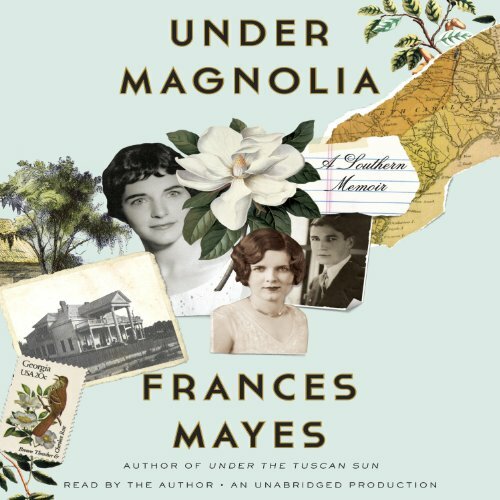 Prior to Women in Sunlight, Frances published Under Magnolia: A Southern Memoir, set in her hometown, Fitzgerald , Georgia. Her work has been translated into more than fifty languages. 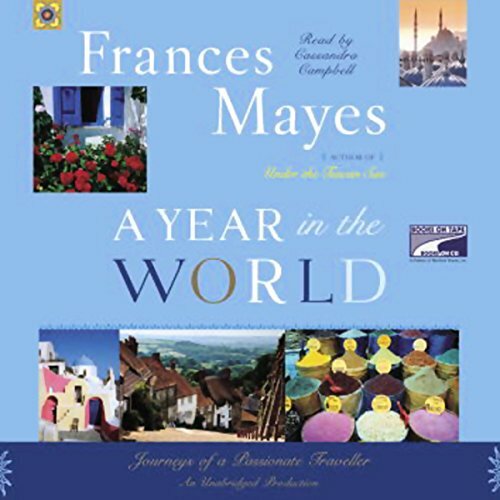 A widely published poet and essayist, Frances Mayes has written numerous books of poetry, including Sunday in Another Country, After Such Pleasures, The Arts of Fire, Hours, The Book of Summer, and Ex Voto. Her work The Discovery of Poetry: A Field Guide to Reading and Writing Poems is widely used in college poetry classes. Formerly a professor of creative writing at San Francisco State University, where she directed The Poetry Center and chaired the Department of Creative Writing, Mayes now devotes herself full time to writing, traveling, restoring an historic garden. 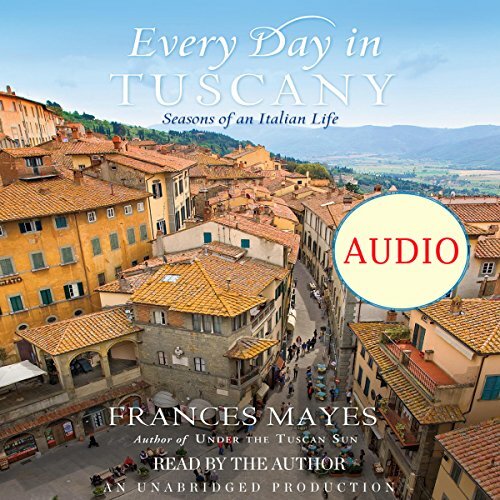 She and her husband divide their time between North Carolina and Cortona, Italy. 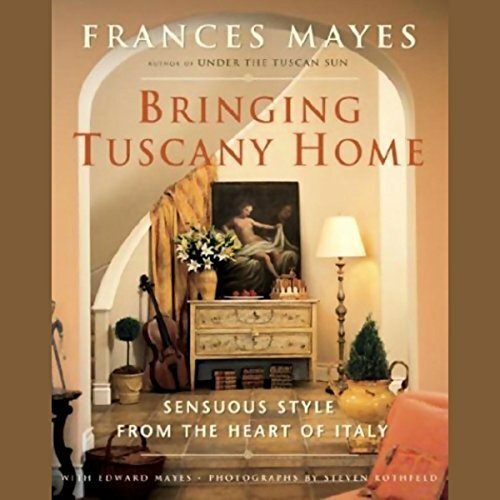 "Tuscany may have found its own bard in Frances Mayes." France's Mayes is like a warm old friend.